Shop the look! 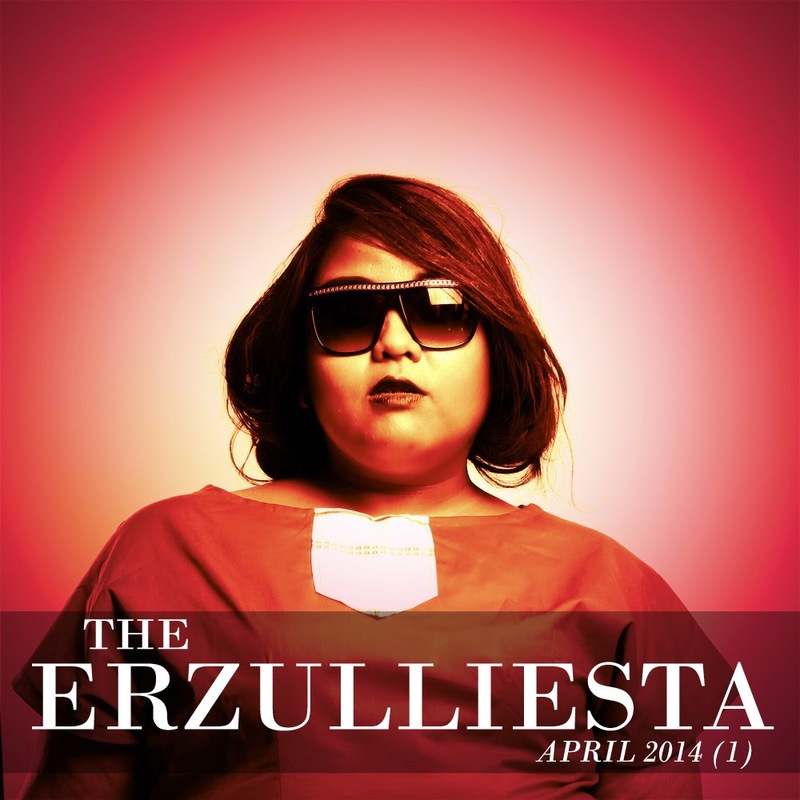 Who would have thought that Erzulliestas are also Boho-Chic lovers? 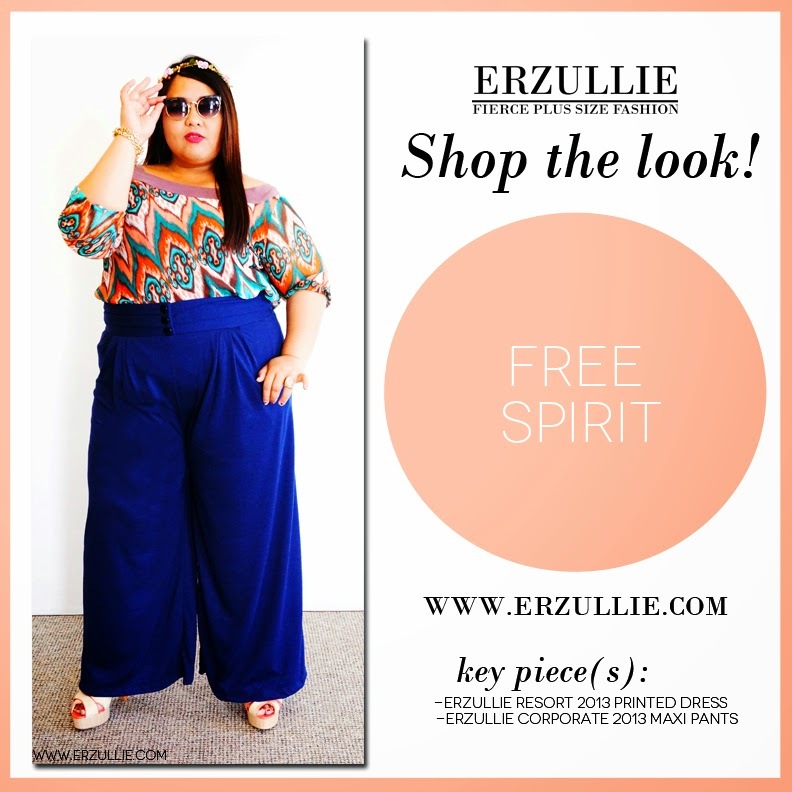 This “free spirit” ensemble is made up of the Erzullie Resort 2013 printed dress and partnered with the Erzullie Corporate 2013 maxi pants. It’s the first day of April! Wohoo! Congratulations too! You have just survived the first quarter of the year and that is a big accomplishment. More than that, I am pretty sure that you, ladies, are already feeling the summer heat. So get your fierce on ladies! We know that your style is as hot as this season!